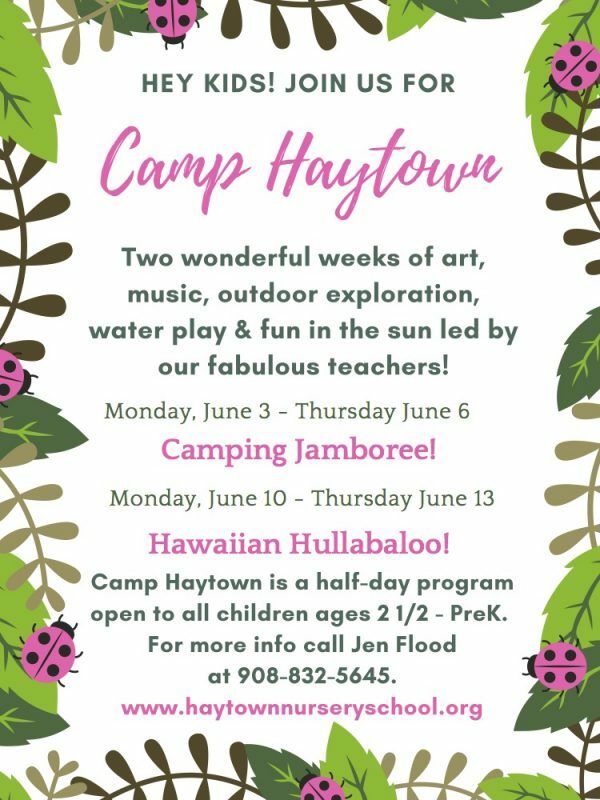 Camp Haytown is two fun-filled weeks of art, music, outdoor exploration, water play and fun in the sun! Our program is half-day and each week offers a new theme with activities that will delight every child. 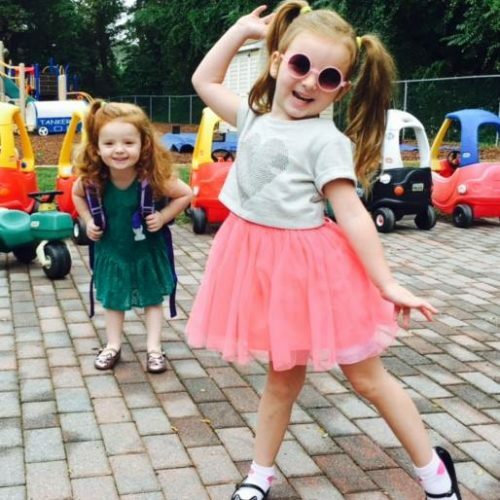 Camp is open to all children ages two-and-a-half through PreK with priority given to current and incoming Haytown families.